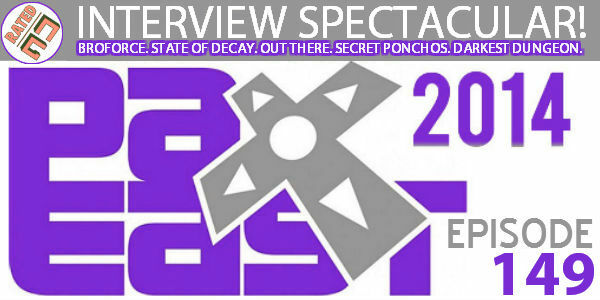 The gang brings you part two of our PAX East 2014 coverage with live interviews from the show floor with BroForce, Invisible Inc, Secret Ponchos, State of Decay, Tumblestone, and Darkest Dungeon. We also talk about the aftermath of PAX (read: PAX-Pox! ).